The fonts you use for your website are an important decision, as they will often reflect your site’s tone and affect its visual impact. I’ll be adding lots more in the future… I pride myself on a library of great design books and magazines. 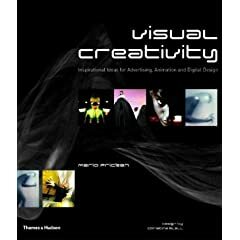 For any budding designer looking for a way to go beyond the standard textbooks, books are a great way to get started (and I would argue that these are better than the textbook variety).